Comedian and actor Kapil Sharma, speaking in support of Deepika Padukone, who played a lead role in Padmavati, said that violence is absolutely wrong in the name of protesting. In fact, many Rajput organizations have come to the streets on the Padmavati film directed by director and director Sanjay Leela Bhansali. Indeed, these organizations have accused Bhansali. That they have presented a distortion of historical facts. The same BJP leader from Haryana had announced a reward of Rs 10 crore for the director of the film Padmavati, Bhansali director Deepika Padukone, who played the lead role in the film. The same BJP has given the leader a show-cause notice. Actually comedian and actor Kapil Sharma both came to the capital to promote their upcoming film “Firangi”. On this occasion, he said that India is a democratic country. And people can keep their point open here. But no one can threaten anyone. Kapil Sharma further said that on one side you say. Deepika is the national pride. You talk about female empowerment too. Kapil said that I feel that everyone else should also get involved. That these threats are absolutely wrong. In the case of Padmavati’s release date, he said that the case comes under the jurisdiction of the Central Board of Film Certification. And in this case the final decision is to take the censor board only. The sensor board seems anything objectionable in this case. So we will make a full decision about it. 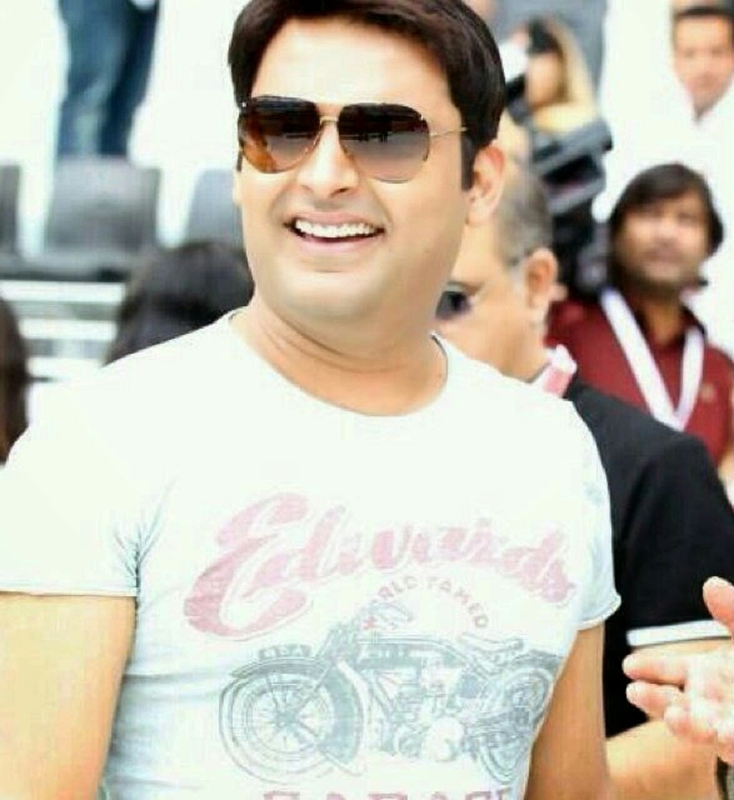 Along with this, let us tell you that the upcoming film “Firangi”, the upcoming Kapil Sharma film will be released in theaters on December 1. In this film, Kapil Sharma will be seen in lead role. This is the second film by comedian actor Kapil Sharma. In this film Kapil Sharma will be seen along with Bollywood actress Tanushree Dutta’s sister Ishita Dutta and Monica Gill.